Lessons and Coaching make learning and improving FUN! 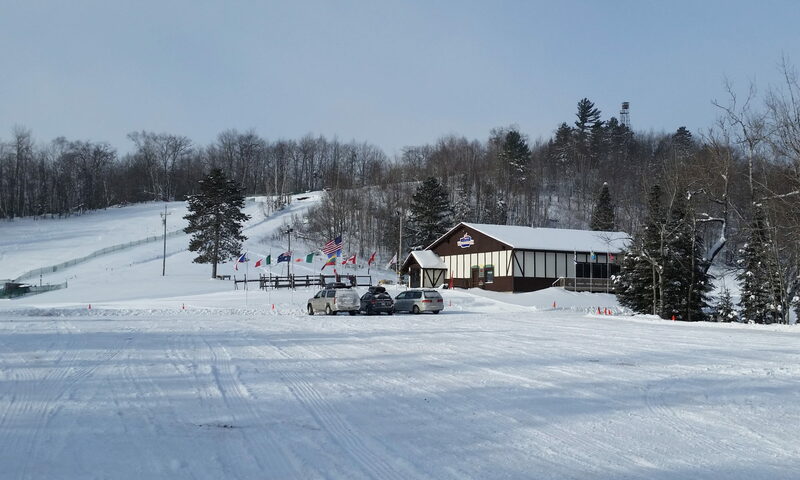 Our Instructors are avid skiers and racers who continue to learn. We share decades of experience with all age, ability, and skill levels. Instructors are certified by PSIA and USSA.